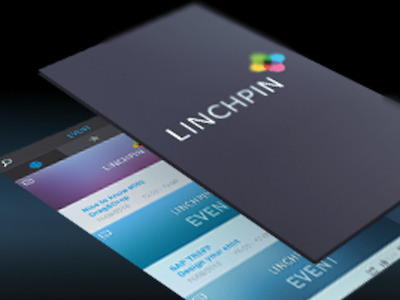 With our Linchpin Mobile app, we want to give our employees as well as our customers’ employees the ability to collaborate and communicate no matter where they are, or which time zone they’re in. 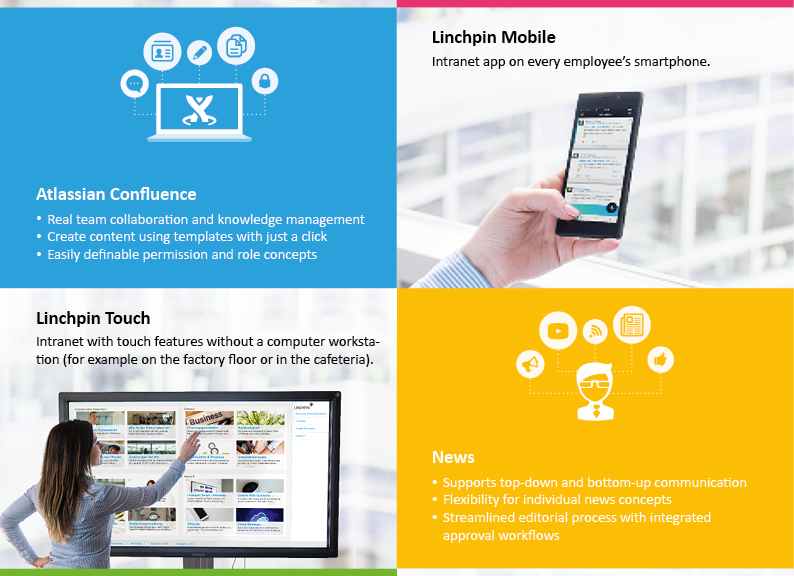 Currently, Linchpin Mobile is in beta. Do you want to learn more about it?